UAE-based Dana Gas, the largest regional private sector natural gas company in the Middle East region, has announces that its group production reached 70,000 barrels per day (bpd) last month following the successful drilling programme in Egypt and the ramp up of production from its debottlenecking project in the Kurdistan region of Iraq. The record output was reached on November 19 and has since been sustained above that level, said a statement from Dana Gas. The company’s principal operations are in the Kurdistan Region of Iraq (KRI) and Egypt, where the drilling of the Balsam-8 well has also led to a sharp increase in overall production. Current group production, in excess of 70,000 bpd, represents a significant increase compared to the company’s nine-month average of 62,250 bpd, it added. 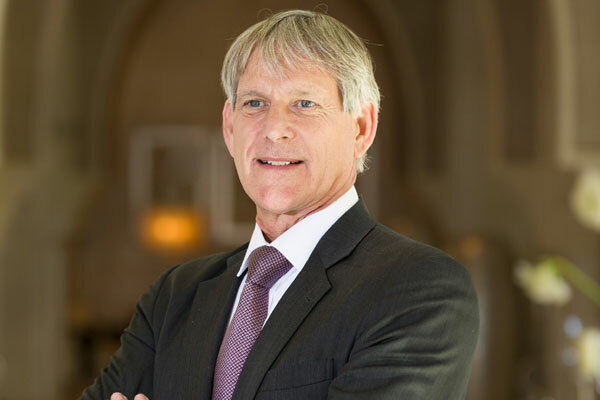 On the achievement, CEO Dr Patrick Allman-Ward said: "At the start of the year, we planned a drilling programme in Egypt and a debottlenecking project in the KRI that would significantly increase production. We have successfully delivered both projects." "The increase in production will help offset the lower realised hydrocarbon prices that have impacted the oil industry in the last quarter and support growth in our revenue and net profit figures for the full year 2018 and beyond," he stated. Dana Gas had recently posted a strong set of quarterly financial results with its nine-month revenue for this year increasing 6 per cent to $351 million from the last year's figure of $330 million. The UAE-based group also swung to a net profit of $41 million for the nine-month period from a net loss of $6 million last year, excluding one-off items. “We remain excited about the long-term future of our world-class assets in the KRI. Further investment is underway to double current production to 900 MMscf/d over the coming three years, together with an increase in condensate to 36,000 bpd and LPG to 1200 MTpd,” he added. In the fourth quarter 2018, Dana Gas Egypt completed the drilling of the Balsam-8 well and tied it in to the network. The well was completed ahead of schedule and under budget, adding over 5,000 bpd to the company’s output. In the KRI, the company announced a 30 per cent increase in production capacity at the Khor Mor field, which it jointly operates on behalf of Pearl Petroleum. The expansion of the gas processing plant consisted of a series of plant additions and modifications to de-bottleneck throughput, raising output capacity from 305 MMscf/d of natural gas to 400 MMscf/d, with over 15,000 barrels per day of condensate, said the company statement.